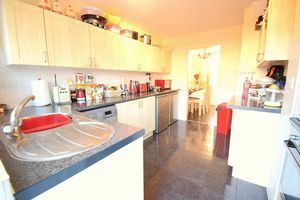 Three bedroom well maintained property with the potential for off street parking ( Subject To Planning ). 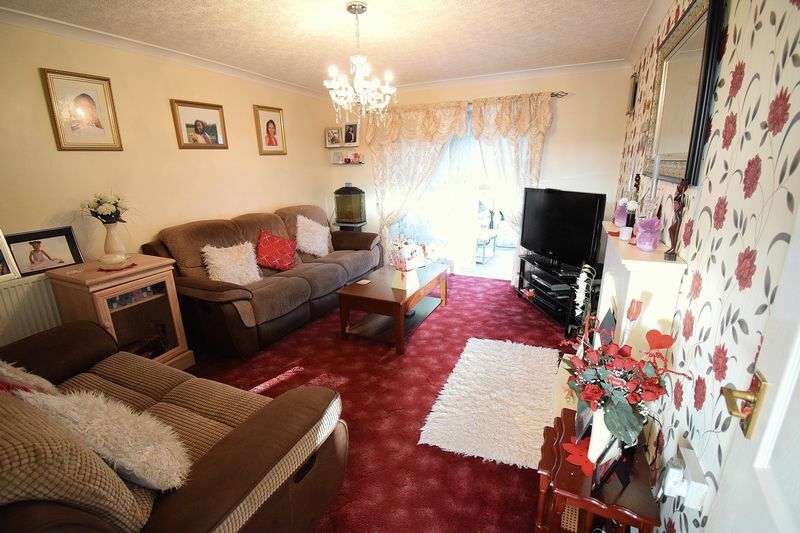 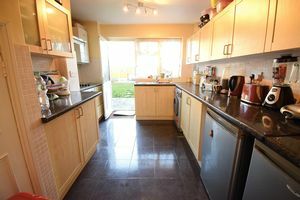 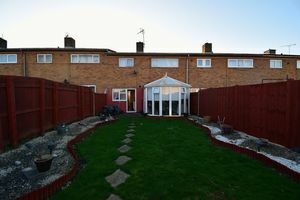 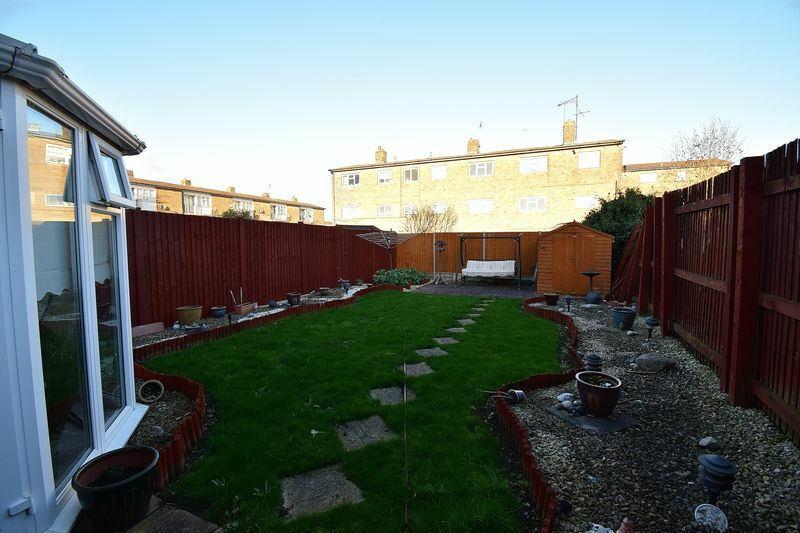 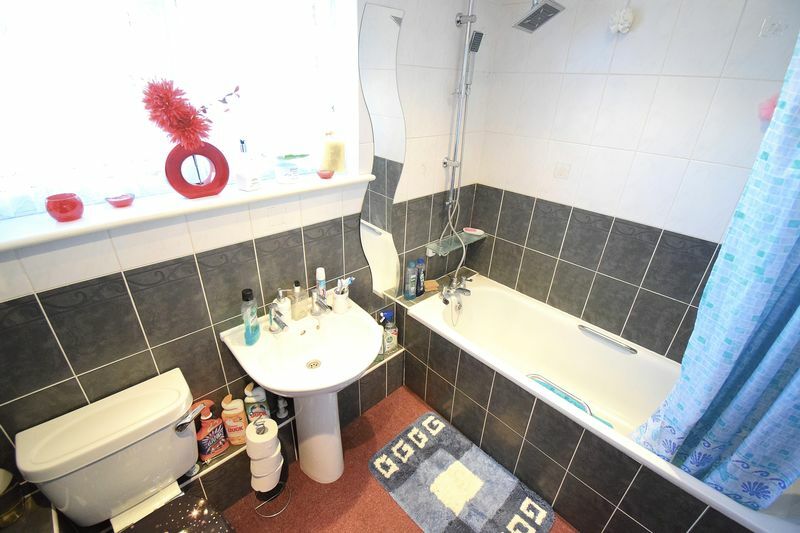 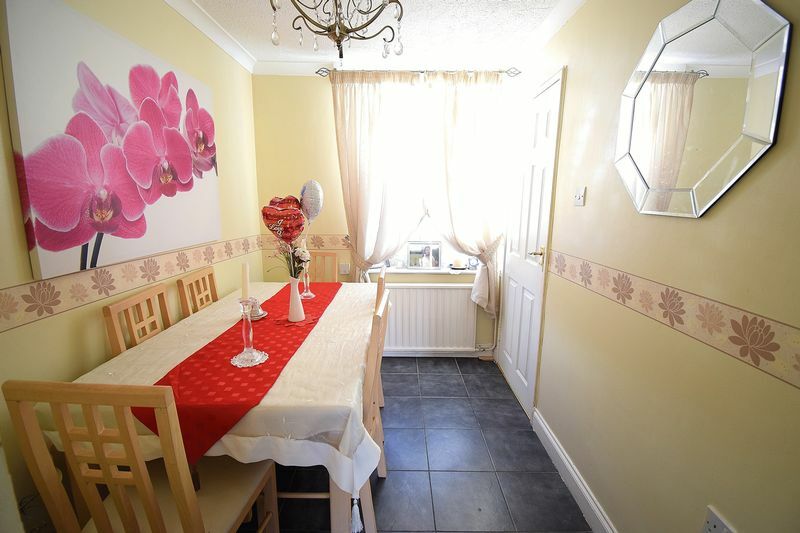 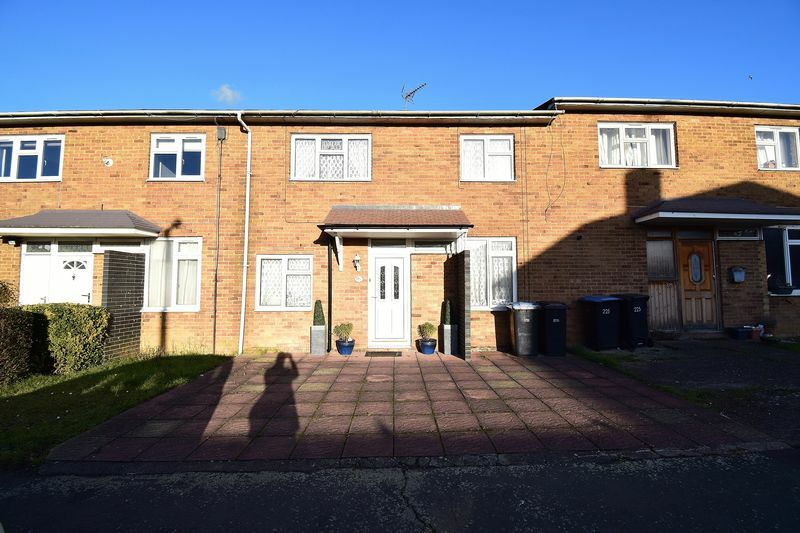 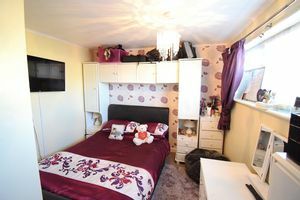 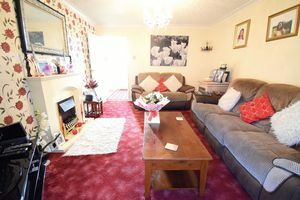 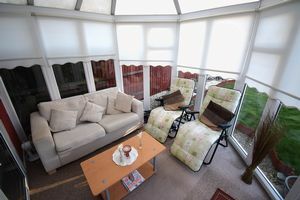 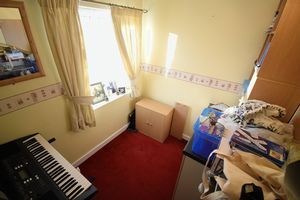 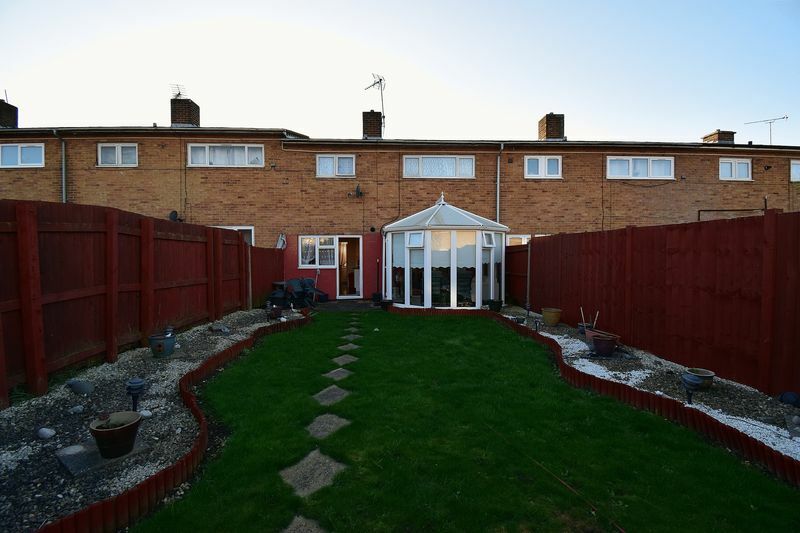 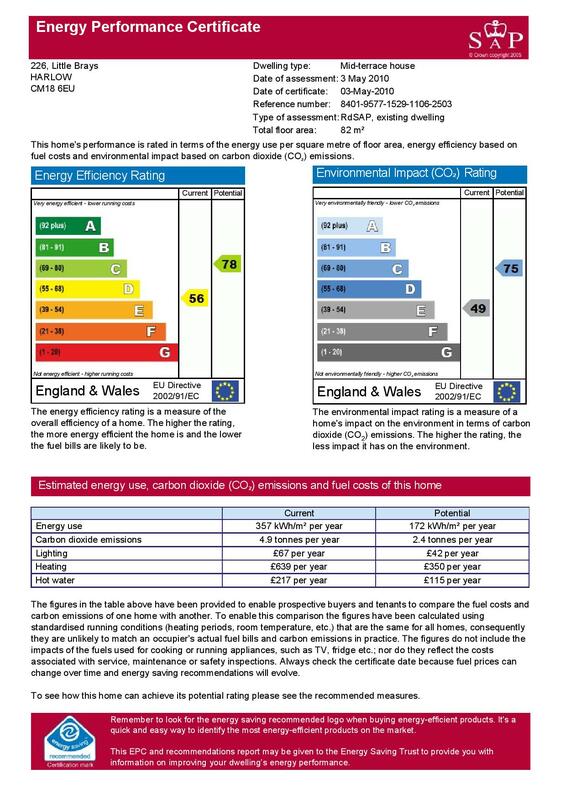 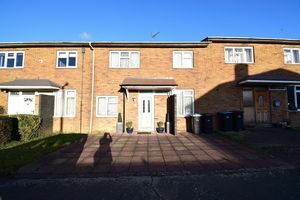 Further benefits include two reception rooms, large storage/utility room, three good size bedrooms, conservatory and a well maintained garden. 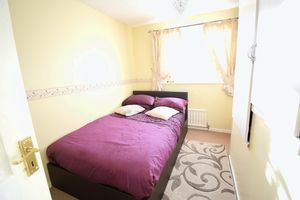 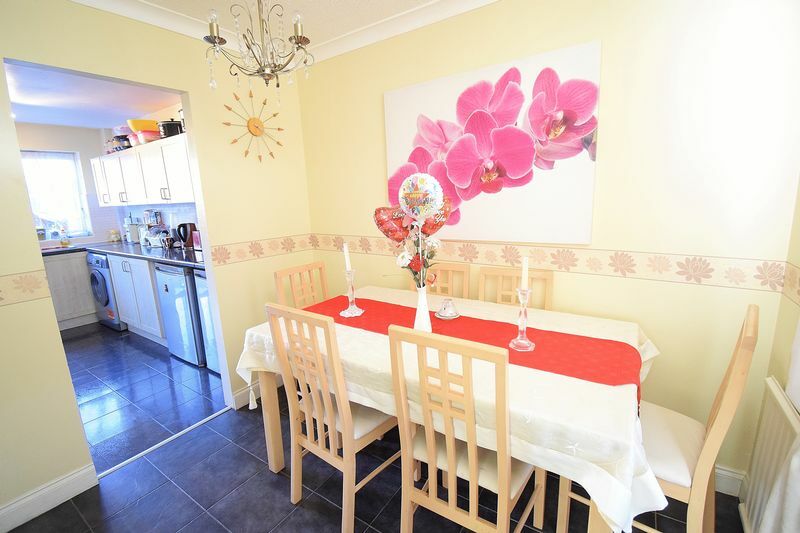 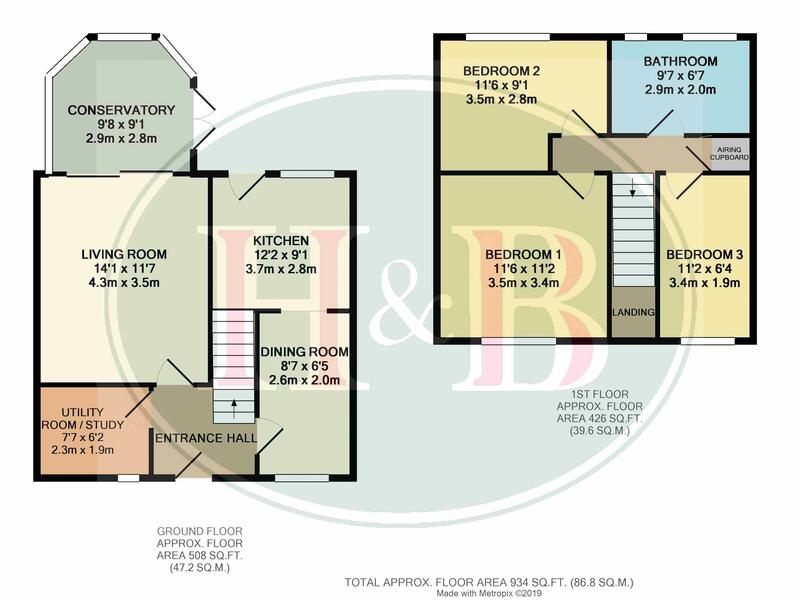 Little Brays is located on the south eastern side of Harlow always popular with families. Schooling and public transport links are close by and Bush Fair Shopping Centre is within about a quarter of a mile.